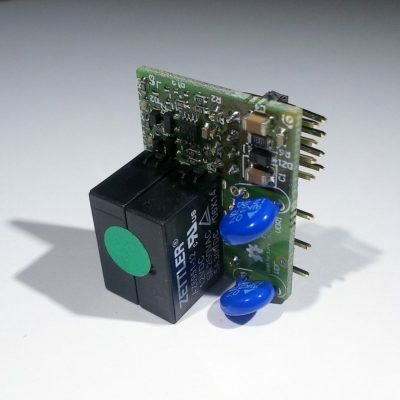 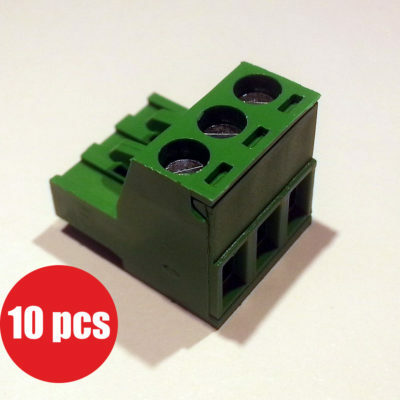 View cart “Pluggable terminal block, 5mm pitch, 3 ways, angled 90°” has been added to your cart. The base board in the standard version comes with only three complete sets of terminal plugs (not soldered). 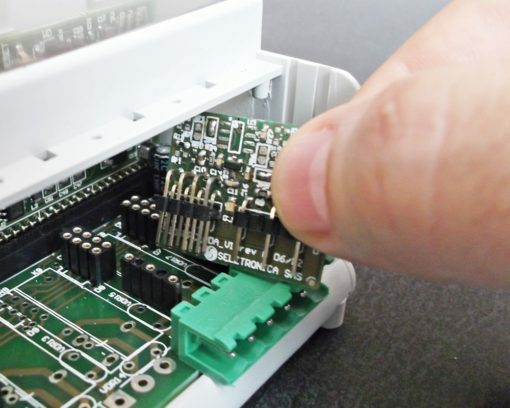 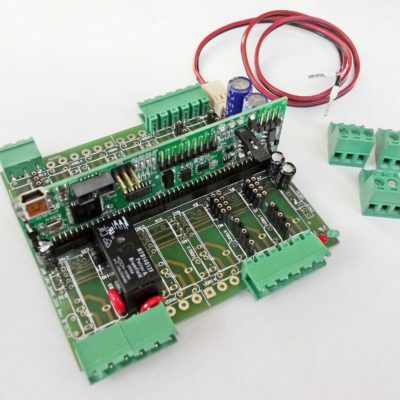 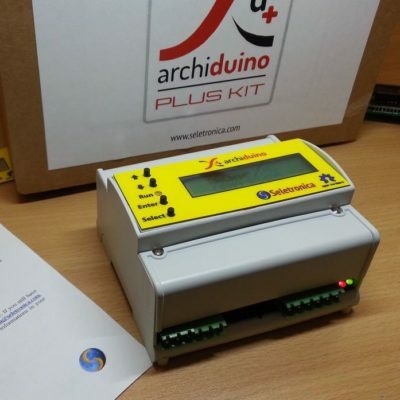 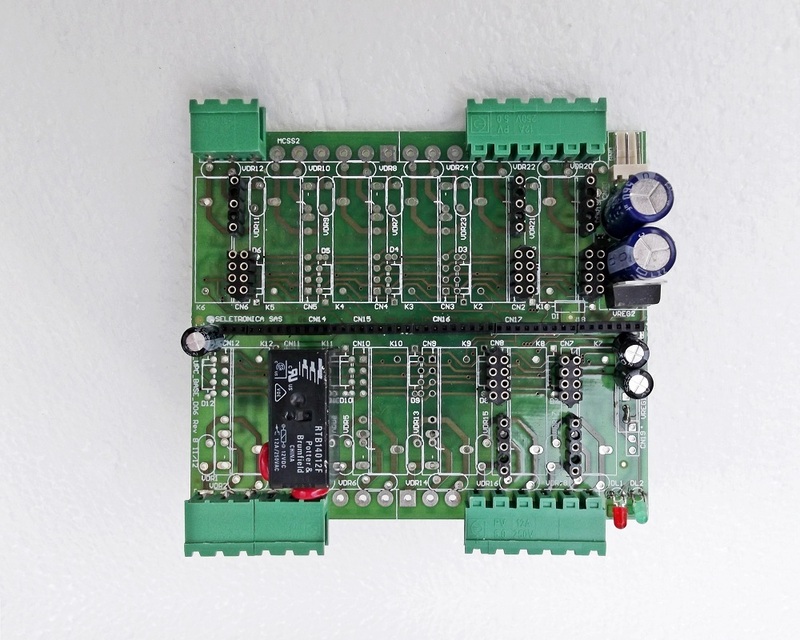 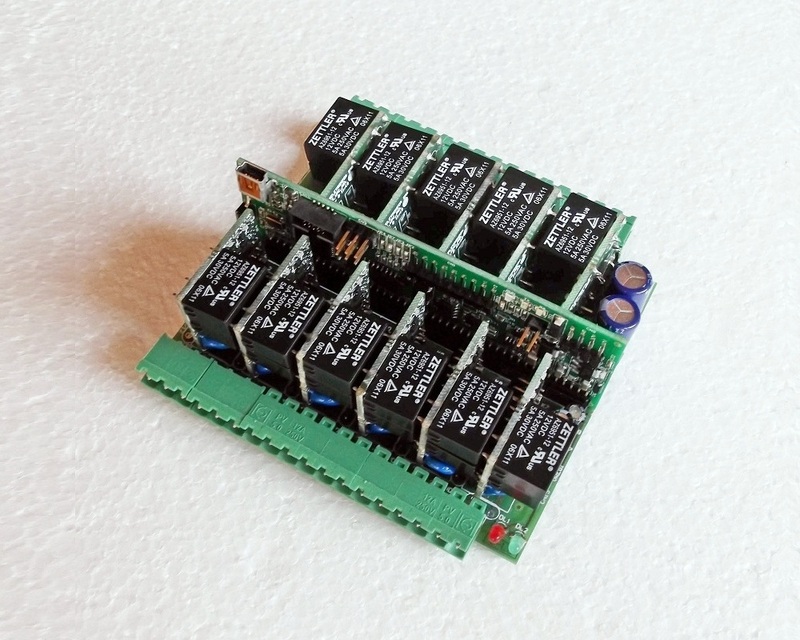 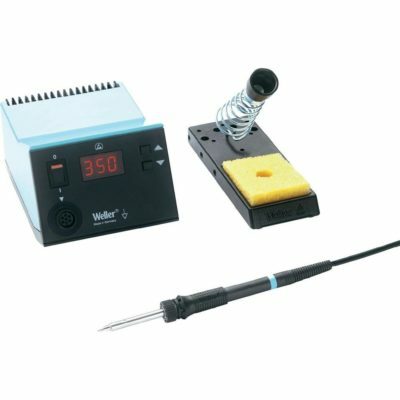 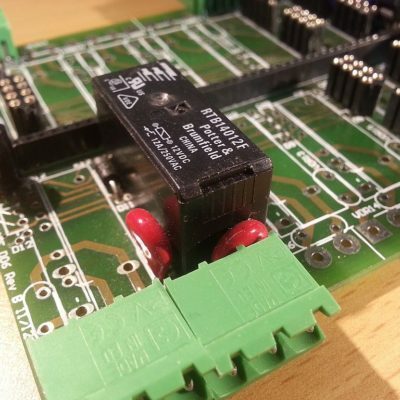 This kit allows the user to “populate” any other module on the base board with easy and fast through hole soldering. 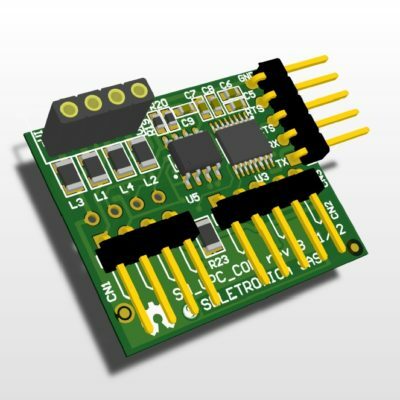 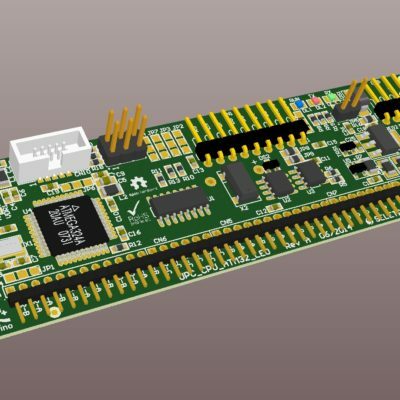 If you prefer to get the base board with one or more modules populated with plugs and terminals already soldered, please add to your shopping cart the option OP-CON-001. 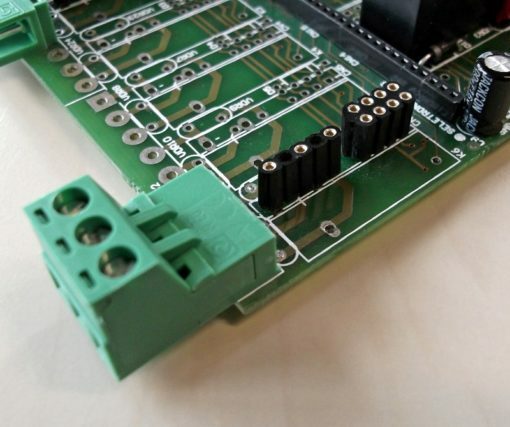 n. 1 Female strip line connector 2×4 pitch 2.54 mm. 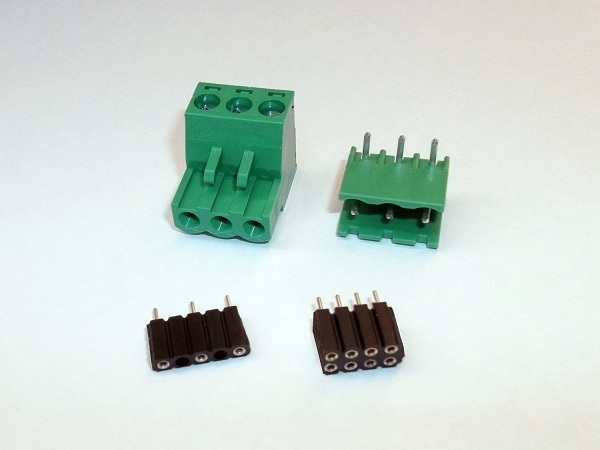 n. 1 Female strip line connector 1×3 pitch 5.08 mm.